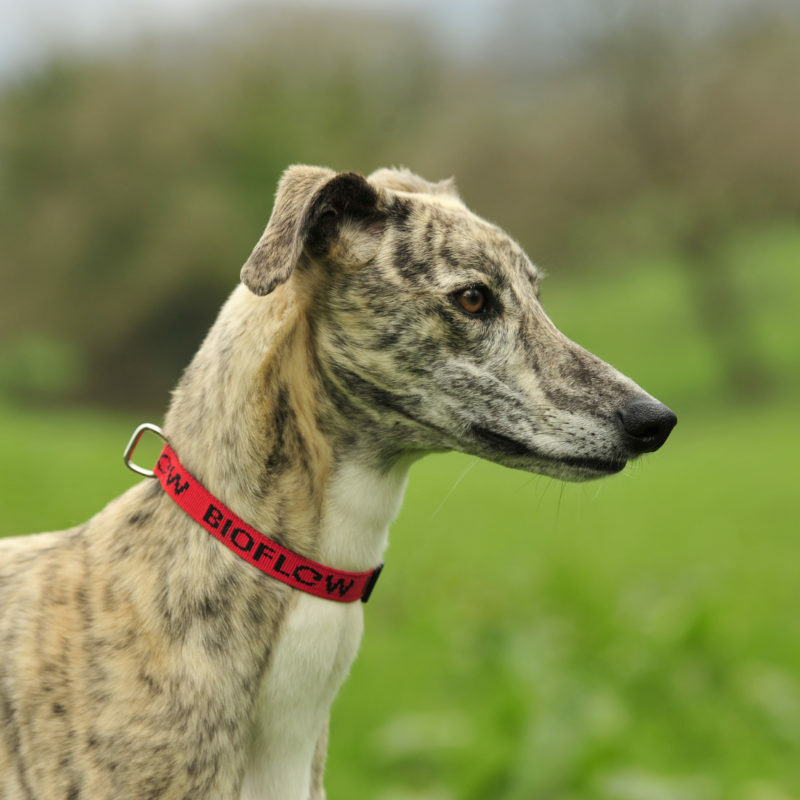 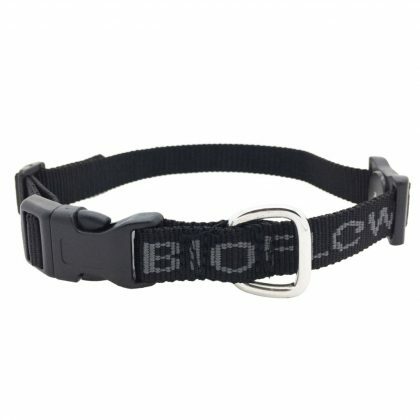 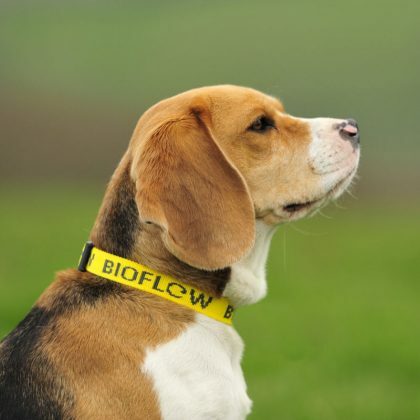 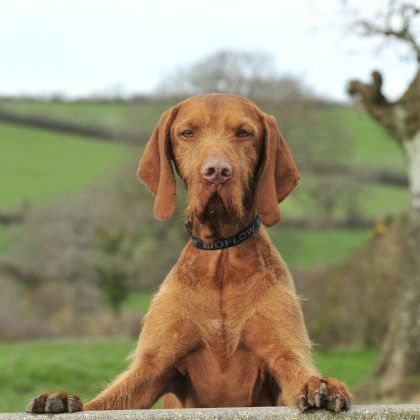 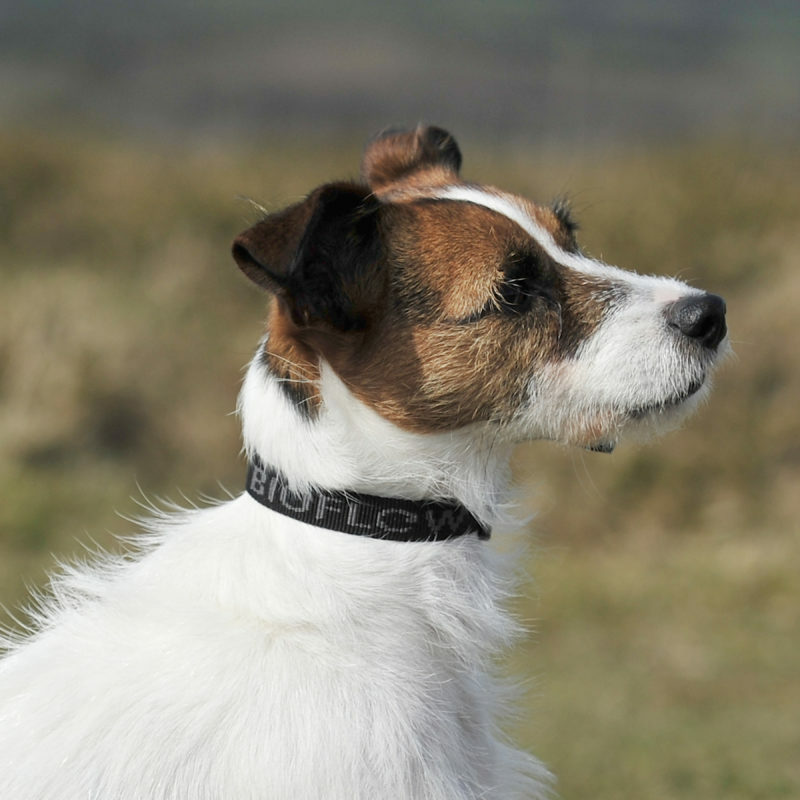 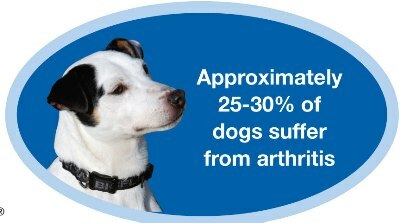 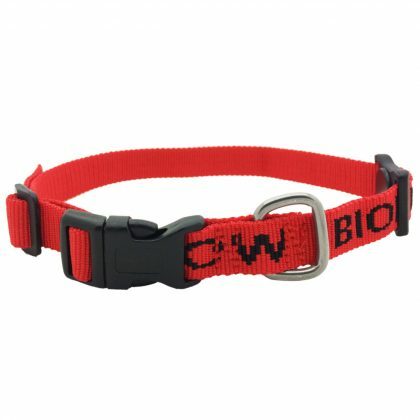 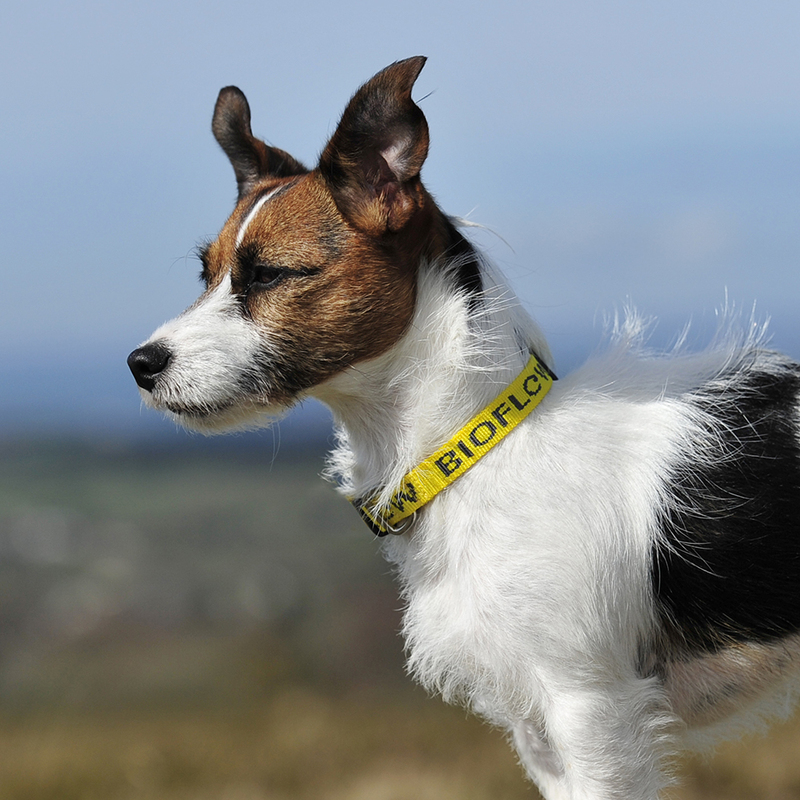 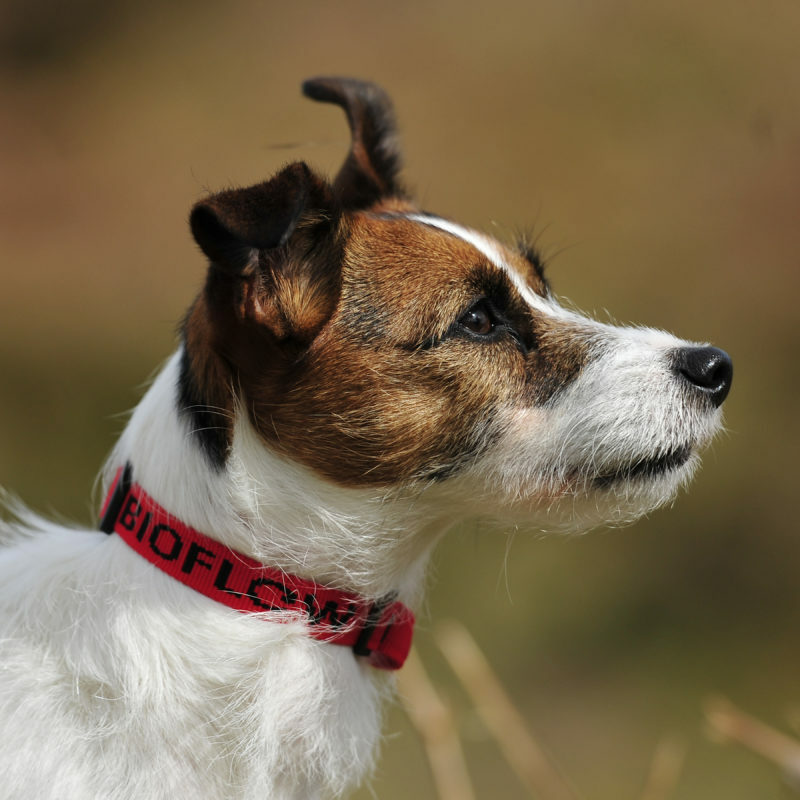 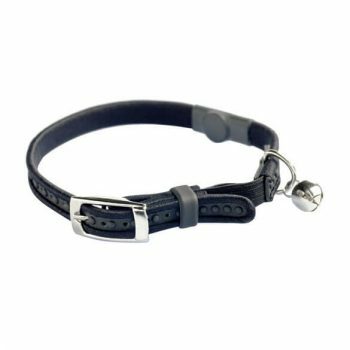 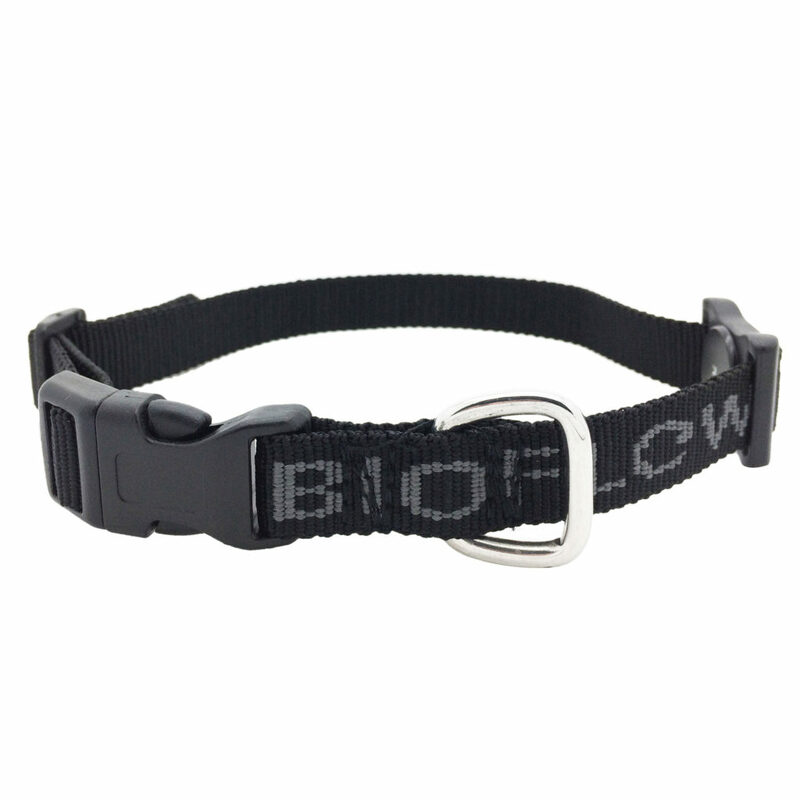 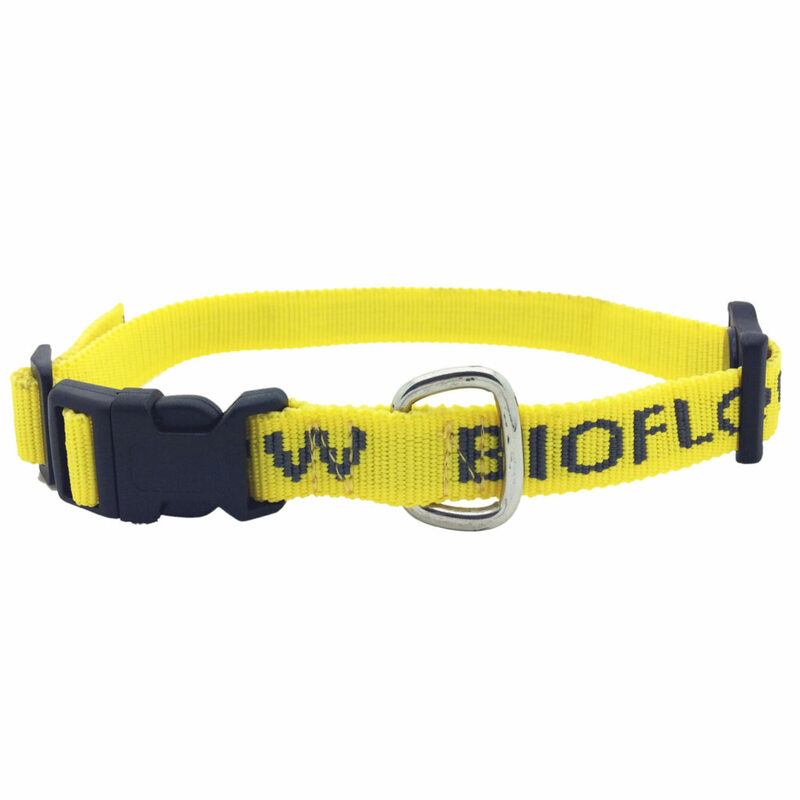 Lightweight yet strong nylon dog collar with a discreet CRP(r) magnet module. 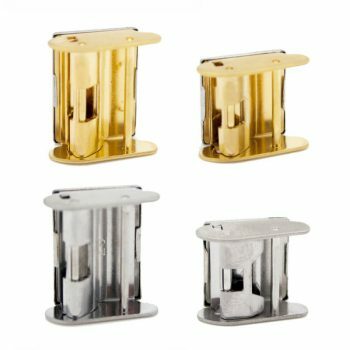 Two sizes, three colours. Lightweight yet strong nylon dog collar with a discreet CRP(r) magnet module. 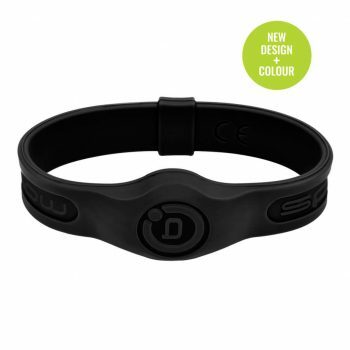 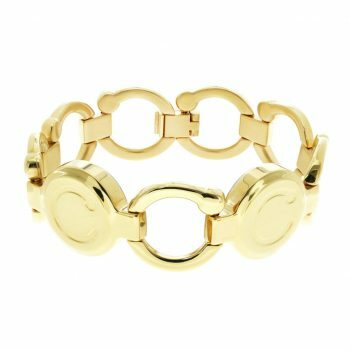 Available in Two sizes and three colours.